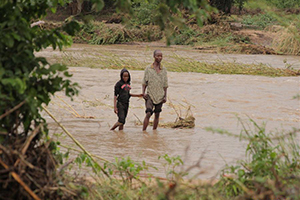 The Chinese Embassy and Chinese community in Zimbabwe donated food, purified water and equipment worth US$200,000 to help the victims of Cyclone Idai in the country. 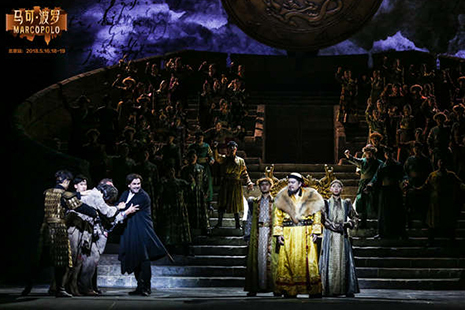 "Marco Polo," an original Chinese opera based on the story of the famous Italian explorer, will be staged in the Teatro Carlo Felice in Genoa, Italy, in September. 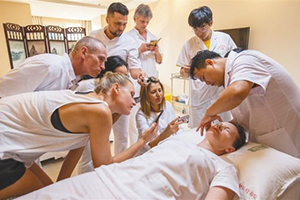 Sanya Hospital of Traditional Chinese Medicine has opened a TCM training course for foreigners, aiming to serve more people overseas and promote TCM culture. 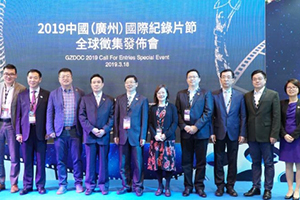 The 17th Guangzhou International Documentary Film Festival, China's only national-level documentary festival, has started accepting submissions worldwide. 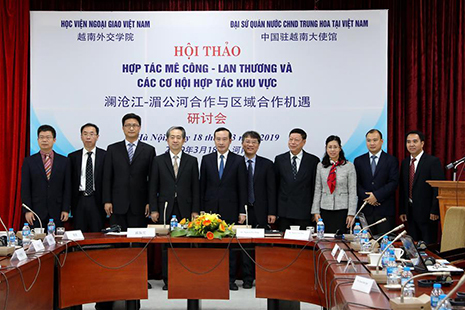 A seminar on Lancang-Mekong Cooperation (LMC) was held in Hanoi on Monday, with officials and scholars from China and Vietnam reaching consensus on promoting regional cooperation. 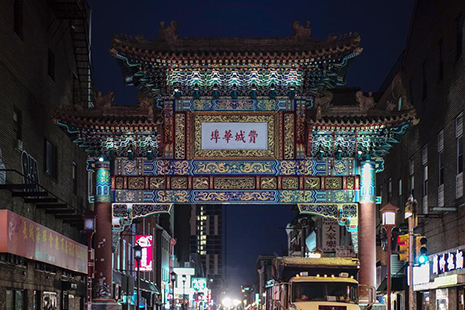 The amazing similarities in port, science and cultural diversity have helped fostering 40 years of sisterhood between the Chinese coastal city of Tianjin and the U.S. eastern city of Philadelphia. 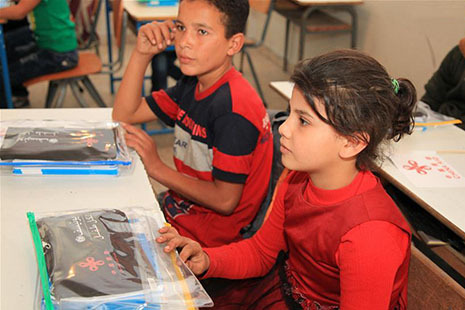 The increasing trade ties between Lebanon and China have encouraged more Lebanese to be involved in the Chinese culture and traditions. 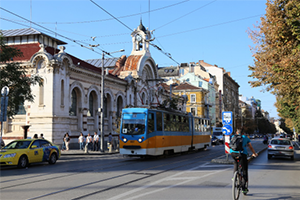 China's Jiangxi Province and Bulgaria's Sofia Region on Saturday signed a Memorandum of Understanding (MoU) on Educational Cooperation, the Sofia Region said in a press release on its website. 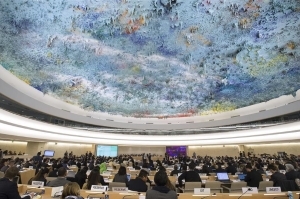 China on Friday completed its 3rd UN Human Rights Council Universal Periodic Review (UPR) process which its delegation head described as "smooth and successful." 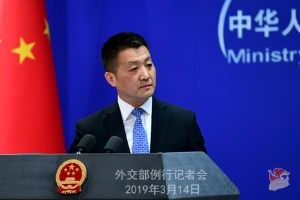 China on Thursday said that it firmly opposed a United States human rights report making unfounded accusations against China, urging the U.S. to stop interfering in China's internal affairs. 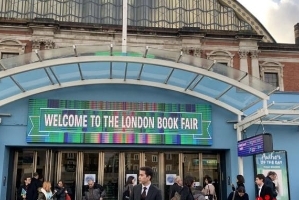 Four books on Chinese philosophy and culture were jointly launched by a major Chinese publisher and the academic publishing company Springer Nature at the London Book Fair, which runs from Tuesday to Thursday. 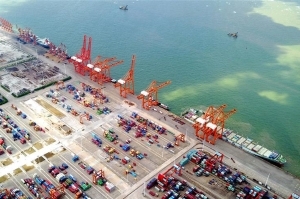 Total volume of trade between China and the Association of Southeast Asian Nations (ASEAN) countries hit a record high of US$587.87 billion in 2018, up 14.1 percent year on year, an official with the Ministry of Commerce said Wednesday. 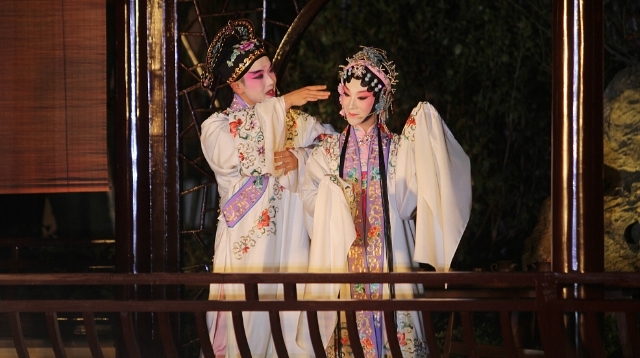 "The Peony Pavilion" is a masterpiece by Chinese playwright Tang Xianzu (1550-1616) from the Ming Dynasty. 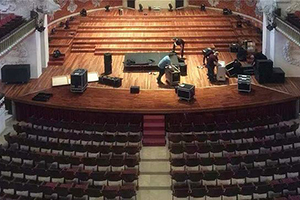 A replica of the pavilion, based on pictures recorded in ancient books of the play, will appear in Shakespeare's hometown. 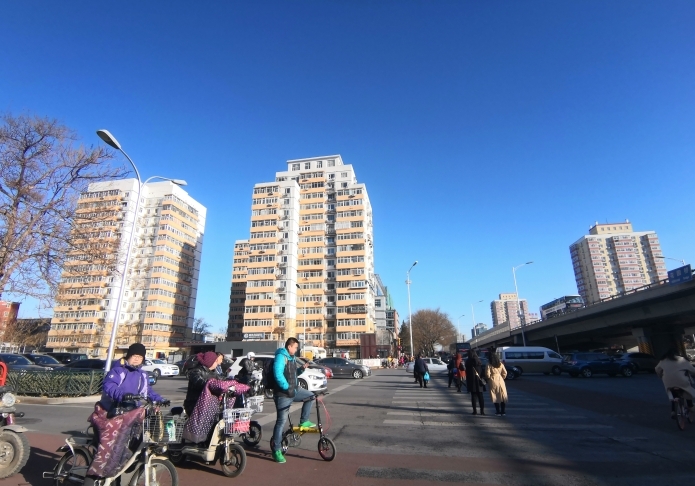 The improvement in air quality that has been recorded in Chinese capital of Beijing in the last two decades could serve as an inspiration to world's mega cities grappling with atmospheric pollution, said a UN Environment report launched in Nairobi on Saturday. 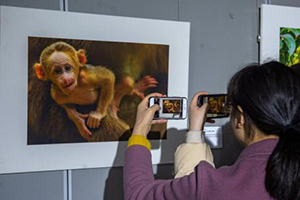 The exhibit, sponsored by China's mission to the UN Geneva Office and the China Society for Human Rights Studies, was held during the 40th session of the UN Human Rights Council at the Palace of the Nations, home of the UN Geneva Office. 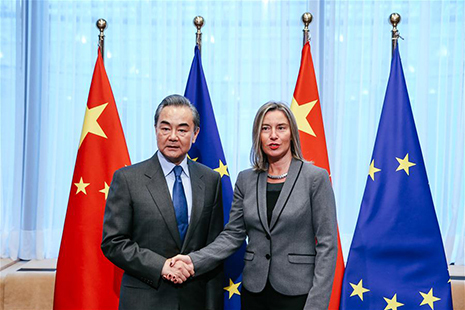 China and the United States stand to gain from cooperation and lose from confrontation, Chinese State Councilor and Foreign Minister Wang Yi said Friday. 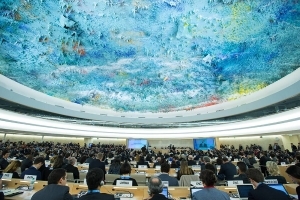 In the face of rising unilateralism, protectionism and populism worldwide, multilateralism is more imperative than ever and the shared challenges of mankind can only be tackled through concerted efforts, a senior Chinese diplomat highlighted in Geneva on Thursday. Israeli and Chinese scientists have developed an advanced method for examining the spatial structure of molecules, as published Thursday by the Weizmann Institute of Science (WIS) in the center of Israel. 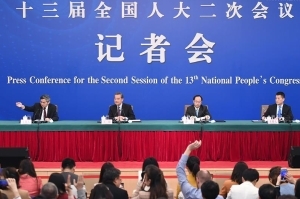 The 8th Music Cities Convention, an international music industry conference, will be held from April 11 to 12 in Chengdu, capital of southwest China's Sichuan Province. 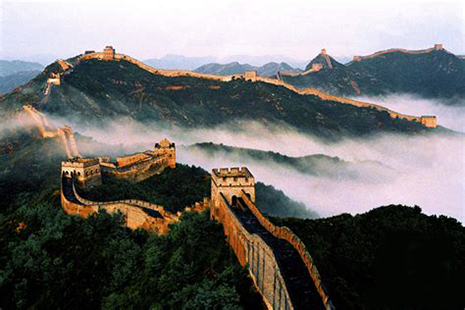 A photo exhibition on nature and tourism in the western part of China and the United States is being held at the Chongqing Library. 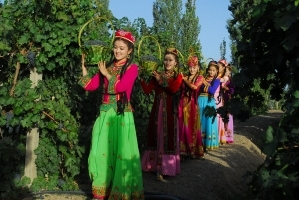 China's Ministry of Culture and Tourism led a delegation of more than 80 members representing different localities, tourism businesses and aviation companies to the ITB Berlin 2019, presenting the tourism brand "Beautiful China". 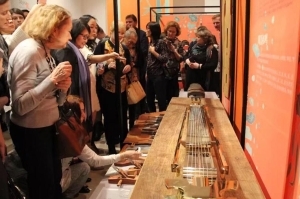 ​An exhibition exploring historic eastern aesthetics opened at the China Cultural Center in Moscow on Feb. 27. 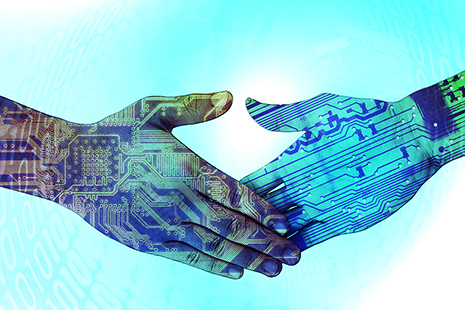 An international cybersecurity organization on Monday signed a Memorandum of Understanding (MoU) with a representative of Chinese cybersecurity industry professionals to promote closer cooperation between the two sides. 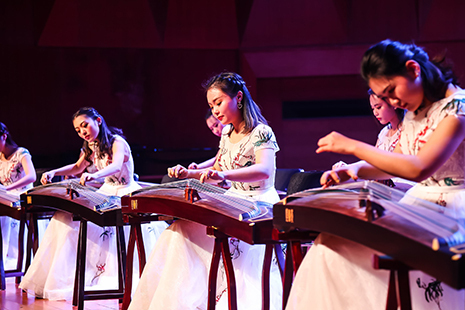 China Institute will launch a new educational program on traditional Chinese music in partnership with the Bard College Conservatory of Music (BCCM) on Sunday. 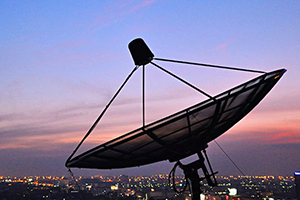 The Chinese government on Friday handed over a China-aided satellite television project to the Burundian government, which will benefit 300 villages in the central African country. 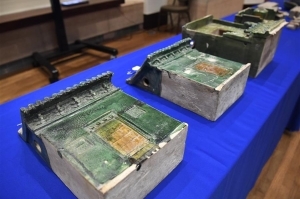 China is willing to cooperate further with the United States in relics repatriation and protection, so as to promote a win-win and fair model for the international community at large, a senior Chinese official in charge of relic preservation said recently. 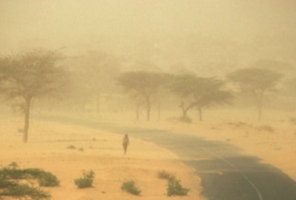 China plans to help control desertification along artery roads in eight Central Asian and African countries, a senior forestry official said Tuesday. 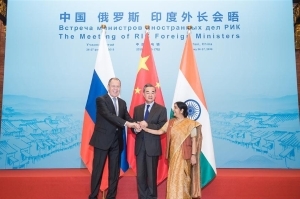 China, Russia and India agreed to enhance coordination and cooperation, firmly uphold multilateralism and jointly fight against terrorism.